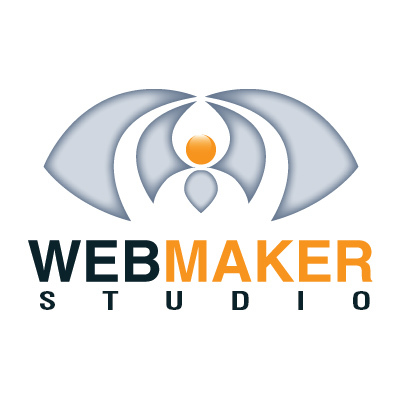 Websites, created by our company, represent efficient marketing tools for our consumers. One of our company's main principles is close cooperation with the customer. Before directly taking up elaboration of the website, we carry out analysis of your activity and its strengths; we research the main competitors for your organization and study the preferences of the target audience! This very fact helps us create a unique, exclusive product, designed just for you. In 10 years of work, we have created over 800 internet resources, among which there are corporate websites for governmental and private organizations, web-portals, web-based applications and so on. MANAGER.AM is an Armenian ads management system, where website owners, publishers, bloggers and internet-marketing companies can sell their advertisement platforms, and advertisers can buy their advertisement on web sites, social networks pages or order other commercial packages. MANAGER.AM advertisement system also provides detailed statistical information for its customers. The entire process is automated, but it is always under the control of the administration system. Dishonesty is excepted. Pharmacy.am project is unique in Armenia, here is information about drugs in pharmacies of Armenia. It helps consumers quickly find and buy the most affordable drugs and other products in pharmacies. It also provides information about drugs, as well as helps consumers find the most convenient pharmacy. In «ZUB.AM - Armenian Dental Clinics" information portal registered over 160 dental clinics, which introduce detailed information about dental clinics, even their price and discount list. In this system You can make an appointment, as well as get a discount coupon, ask the dentist a question online, leave comment and evaluate the dental clinic.